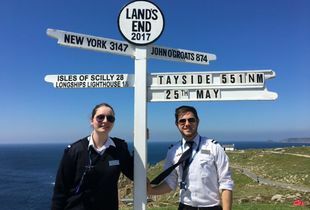 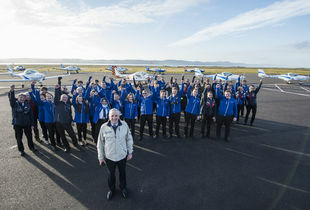 Scotland's premier flight school is celebrating its 50th anniversary. 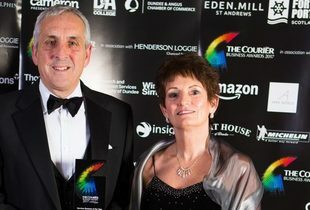 Tayside Aviation has won Services Business of the Year at The Courier Business Awards, with a special commendation for the Family Business award. 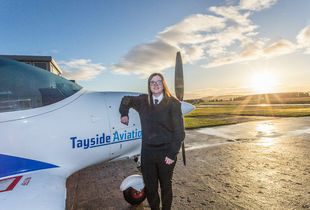 A few spaces remaining on our Initial Flight Training course, with direct entry onto the BSc Hons degree.